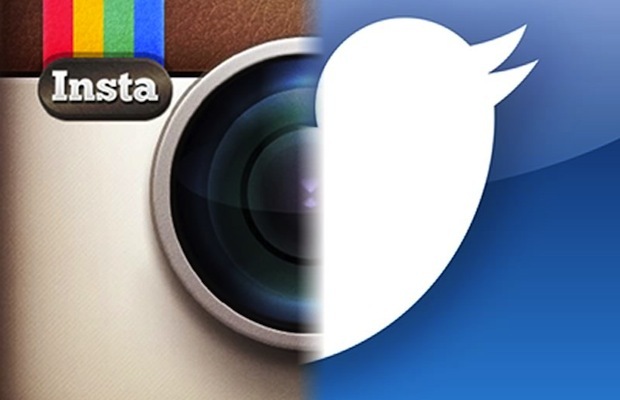 It’s official: Instagram has more users than Twitter. In a recent blog post, Instagram CEO Kevin Systrom announced a benchmark of over 300 million active users, as compared to Twitter’s meager 284 million (okay, that’s still pretty impressive). And there’s no end in site – the company’s growth rate also exceeds Twitter’s; the number of active users has doubled during this past year alone. Of course, if you use Instagram, you’ll know that some of their 300 million users are probably spam accounts. Systrom acknowledges this, and notes that the photo-sharing company plans to administer verification badges to authentic accounts, like celebrities and big brands, in order to mitigate the increasingly apparent problem. Spam accounts aside, it’s pretty clear that Instagram is the new big trend. If you don’t have an account, you might want to consider getting one before you’re left in the dust.